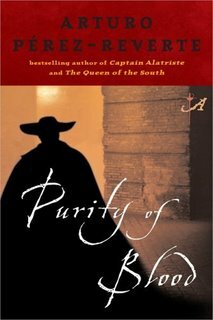 In this age of terroist bombings, illicit wiretapping, and fundamentalists of every stripe speaking for God, Arturo Pérez-Reverte presents a story of the seventeenth century whose message fits perfectly with the twenty-first. Purity of Blood, continues the adventures of Captain Alatriste, a soldier in the army of King Philip IV of Spain, and his squire, thirteen year old Iñigo who narrates the story years later. Pérez-Reverte captures the very underbelly of Spanish society, at the twilight of an empire's years; a twilight populated by lyric poets whose words eviserate their enemies, assassins whose blades are equally dangerous, and courtiers whose intrigues are most deadly of all. Alatriste finds himself at the intersection of all three worlds. In this second installment of the series, Captain Alatriste is drawn into a conspiracy to invade a convent, rescue a daughter held against her will, and hopefully shine a spotlight on the liscentiousness of the convent's chaplain. All for a family of conversos, Jews whose had converted to Christianity during the reconquista but still suffered for the impurity of their blood. 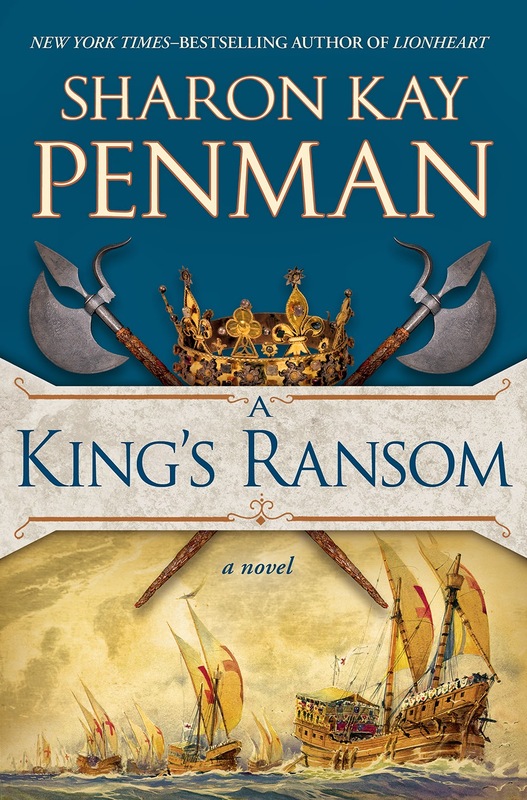 When young Iñigo is captured by the Inquisition and transported to the secret underground prisons of the Toledo, the reader is introduced to a shadowy world of torture and death that is fueled by righteousness and indignation. "And worst of all is the person who acts as exegete of The Word—whether it be from the Talmud, the Bible, the Koran, or any other book already written of yet to come. I am not fond of giving advice—no one can pound opinions into another man's head—but here is a piece that costs you nothing: Never trust a man who reads only one book." Finally, Pérez-Reverte has given us an intelligent action adventure, filled with a dark sagacity rarely scene in the genre. Maybe it has something to do with the Spanish siglo de oro; more likely, it is just the sardonic pen of one of modern day Spain's master storytellers.